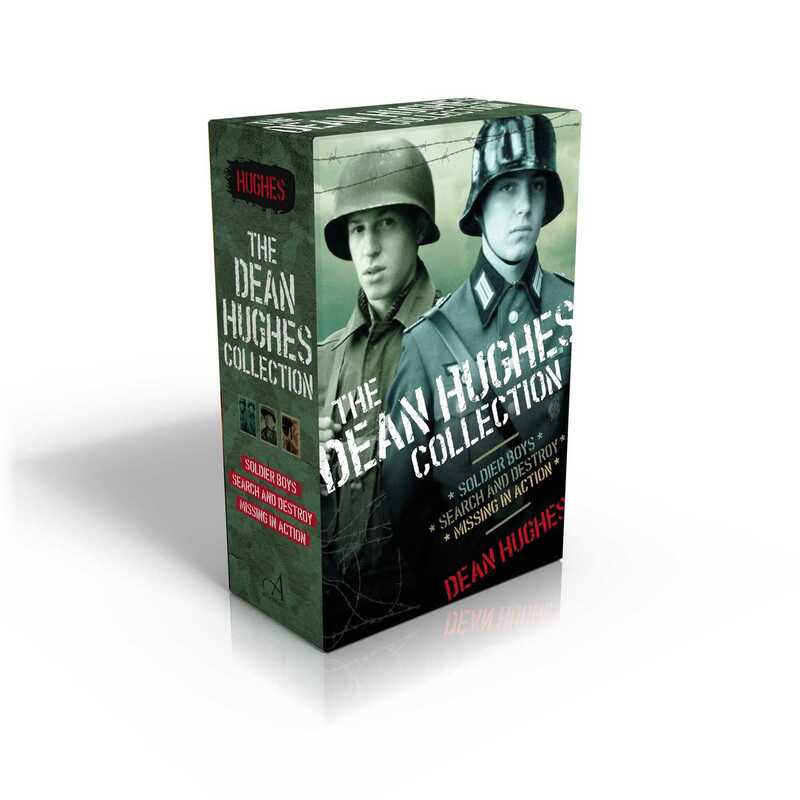 Three tense, action-packed, and thought-provoking war stories from acclaimed author Dean Hughes are together for the first time in a collectible boxed set. In Soldier Boys, Spencer Morgan and Dieter Hedrick are on opposite sides of World War II and fighting for the same thing. Search and Destroy finds Rick Ward enlisting with the Charlie Rangers special unit in Vietnam. He wanted to go to war—but this war is far bigger, scarier, and more complicated than anything he ever could have imagined. 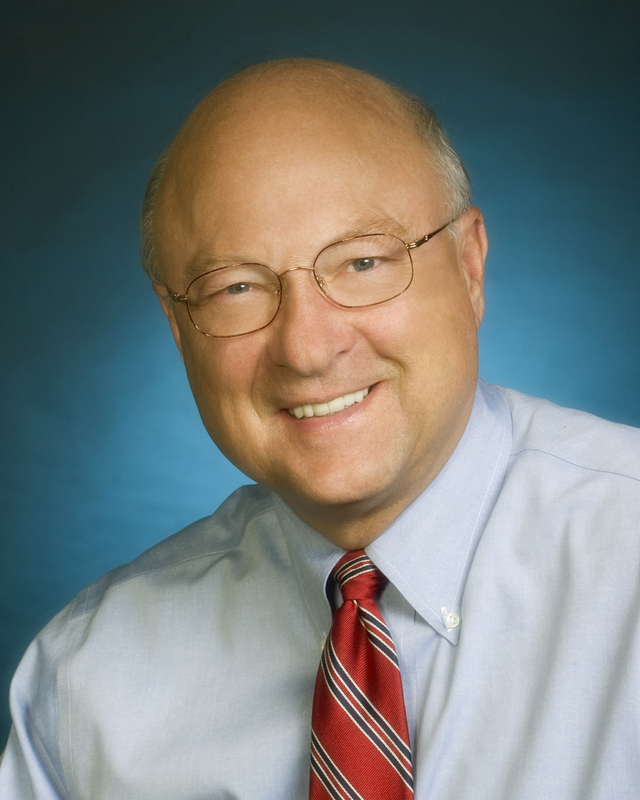 And in Missing in Action, Jay Thacker works hard to convince everyone, and maybe even himself, that his dad—who is missing in action as he fights in World War II—is really a POW and military hero, and not gone forever. These three stand-alone stories take a searing look at war and its consequences, examining what it means to be a hero, what it means to be a friend, and what it means to be a man.